Jean-Yves Le Gall, chair of the European Space Agency. The European Space Agency has its sights set on the red planet. The only real barrier to a manned mission is the length of the journey, Jean-Yves Le Gall said in an interview with EURACTIV France. Jean-Yves Le Gall is the president of the French National Centre for Space Studies. He became chair of the European Space Agency on 1 July. How do you see the future of the European Space Agency? We often have the impression that the EU’s space programme is eclipsed by the Americans. I do not share the view that we are behind the Americans in this area: Europe is number one on a number of subjects. We have half the budget of the United States, yet we cover the whole range of activities in space. On the subjects of science and the climate, we are at the forefront. I would say that the EU is the world number two but with a strong dynamic and a remarkable range of activities. Europe is also on Mars. We already work with the Americans, we have a camera onboard the Curiosity rover that sends us images every day. Europe also sent the probe Rosetta to the comet Chury, independently. And we will explore other asteroids. If he had not communicated he would have been criticised just the same. In reality, he must have spent 90% of his time conducting scientific experiments, 9% on technology and 1% communicating, and in his free time, too. Thomas Pesquet dreams of a mission to Mars. What is the timescale? Is Europe even in the starting blocks? Of course! The mission to Mars is the follow-up to the international space station. It will be an international mission; the space station will be active until the end of the 2020s. We will begin working on the Mars mission with a view to 2030. It is not so distant! The Americans have recruited 12 astronauts, including six very young ones, for a manned mission. Why are we so fascinated by Mars? Mars is the pinnacle of exploration. We know that Mars was once habitable, the question now is to find out whether it was in fact once inhabited. All the probes are trying to find signs of past life. We are exploring the ground using lasers and a little drill to extract samples. So far we have not found anything, but there is a lot of analysis left to do. Curiosity does not move very fast. It has only covered 16km in five years because the 120 scientists behind the project have new ideas for an itinerary every day, each more interesting than the last. And we still do not know whether there was once life on the planet. We are not necessarily looking for little green men, but for signs of any form of life on Mars. The aim is to advance our knowledge. In 2020 we will launch another robot with even more cutting-edge technologies. Brexit negotiations with the UK are forcing the European Commission to postpone funding for reusable rockets until after 2020, despite the importance of the technology for the future of European space policy. Why can we not send astronauts to Mars already? It takes nine months to get there, so any astronaut would have to spend a total of two years in space. That is the difficulty: we do not know how to enable someone to survive for two years in space and stay fit. It is a medical question. If we could do a return mission in nine months, we would do it tomorrow. 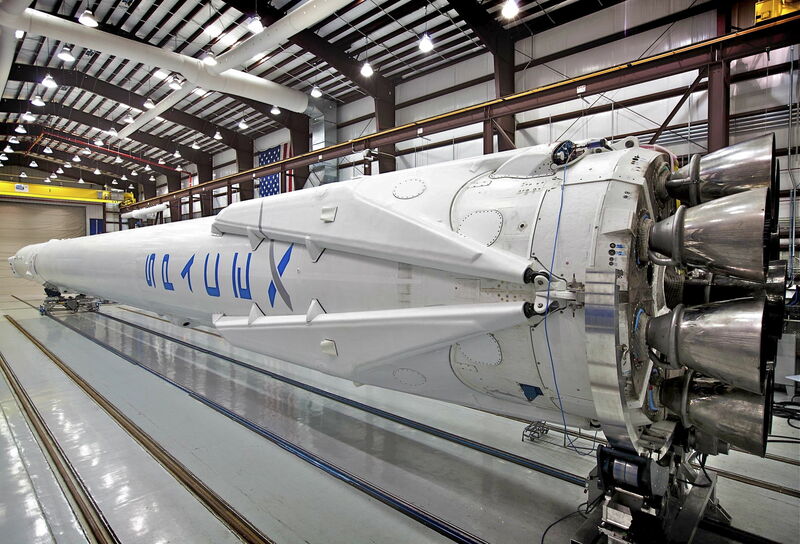 Will international space projects continue, regardless of any potential geopolitical tensions? Even at the height of the Cold War, there was a shared programme on the Soyuz spacecraft, and we have continued to work together ever since, without any problem. Space is far above any potential tensions. 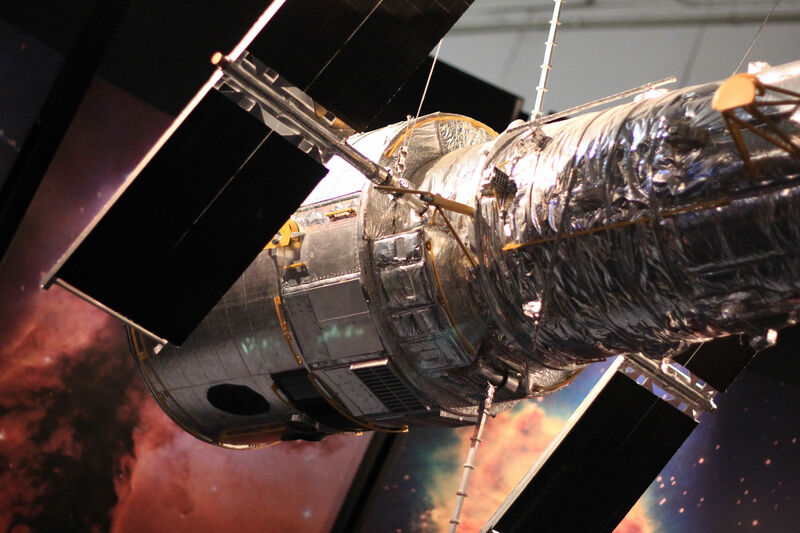 Among Europe’s grand projects, we have heard a lot about Galileo, the European answer to GPS. When will it be available on our phones? Telephone operators are beginning to offer it already: if you buy a new smartphone by the end of 2017 it will have Galileo. People change their phones every 30 months on average, so within three years, most Europeans will have access to this geolocation service, which is much more accurate than GPS. 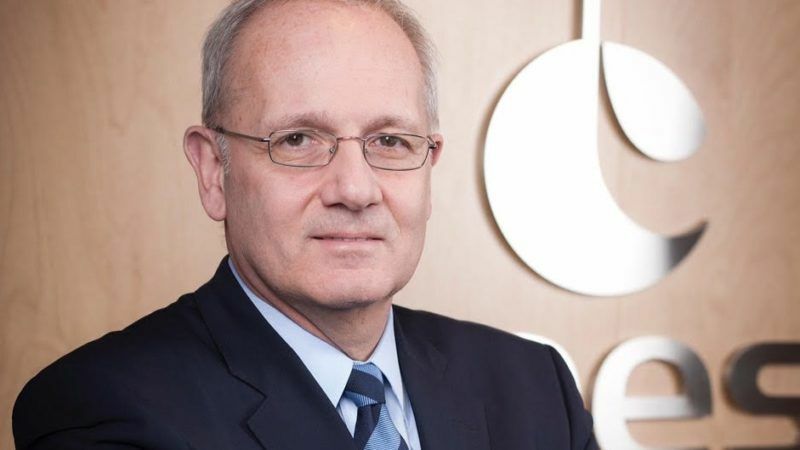 Jean-Yves Le Gall, the head of the French Space Agency (CNES), spoke to EURACTIV’s partner Ouest-France about Galileo, Europe’s competitor to GPS that has just come online. What are the benefits of Galileo compared to GPS? It is much more powerful. Galileo can tell you whether you are in the Commission or the Council, not just that you are somewhere on the Rue de le Loi in Brussels. And all events are precisely dated, which is very important for a range of activities, like insurance, for example. I am president of the administrative council of the European Global Navigation Satellite Systems Agency, which oversees Galileo, and I often repeat that it is important for Europeans to see something concrete coming from the EU: this service was developed by the European Commission, it is an advancement for everyone. It is also a boost for European independence. On climate change, how can space policy help the planet? Satellites were the first tools to show the increase in global surface temperatures. Satellites revealed the rising of sea levels and they allow us to measure greenhouse gasses. France took the initiative to develop two satellites at the COP21. Microcarb will observe levels of carbonic gases and Merlin will observe levels of methane, to try and understand the origins of greenhouse gases and ensure that the commitments made at the COP21 are respected. It is the only completely reliable way to measure greenhouse gasses. On 1 August we will launch a satellite called Venus, in collaboration with Israel, to measure vegetation. It will analyse the vegetation at 110 sites around the world. Luxembourg wants to become the leader in space mining. Do you believe in this project? This is a very, very long-term plan. But why not? 50 years ago we could not have imagined all the possibilities space could offer. 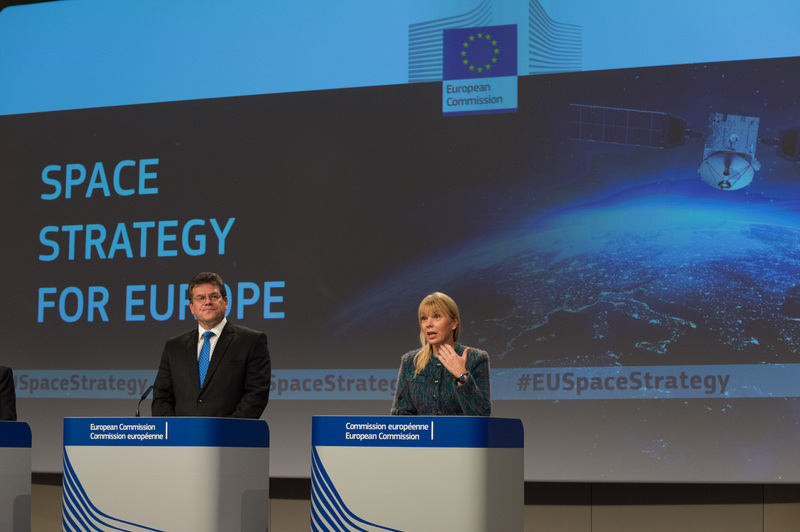 The European Commission wants to step up European companies’ role in the space industry by making it easier to access data from satellites, which the executive hopes will help increasingly data-dependent areas like car manufacturing and agriculture. Well no doubt the unelected eu commission will get round the problem by voting to fine any nation taking the long way to Mars.